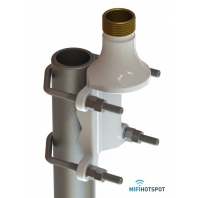 Buy a SCAN 10000-133 mast-rail Deck mount for SCAN Marine antennas? 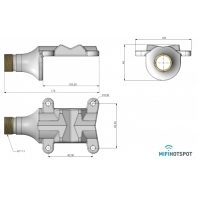 The SCAN Mast Rail Mount HD G1-11 is a heavy duty solid brass PU coated mount. 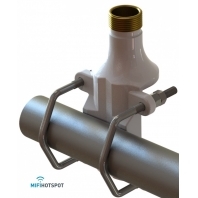 With his heavy duty mount you can install marine and base station antennas on a pole, rail or wall. 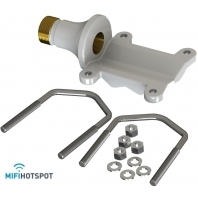 The antenna has to be provided with the 1 inch revolving nut system. 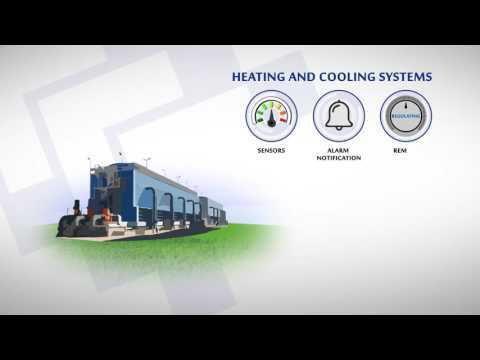 The revolving nut is not included (pn 10000-431). 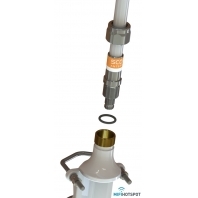 The mount can be positioned horizontally or vertically on poles varying from 38 to 75 mm in diameter. The SCAN Mast Rail mount, part number 10000-133, comes with stainless steel hardware and fasteners. NOTE! 1" Revolving Nut Kit 10000-431 is not included! Expierience with and valuations about SCAN Mast Rail mount G1-11 for SCAN Marine antennas.There are no reviews available yet about SCAN Mast Rail mount G1-11 for SCAN Marine antennas. You can be the first to write one. 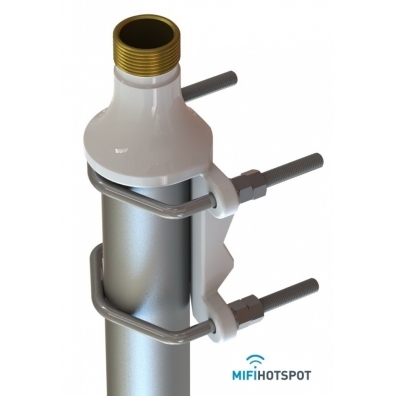 SCAN UHF4G Multi-band Marine Antenne voor 3G en..